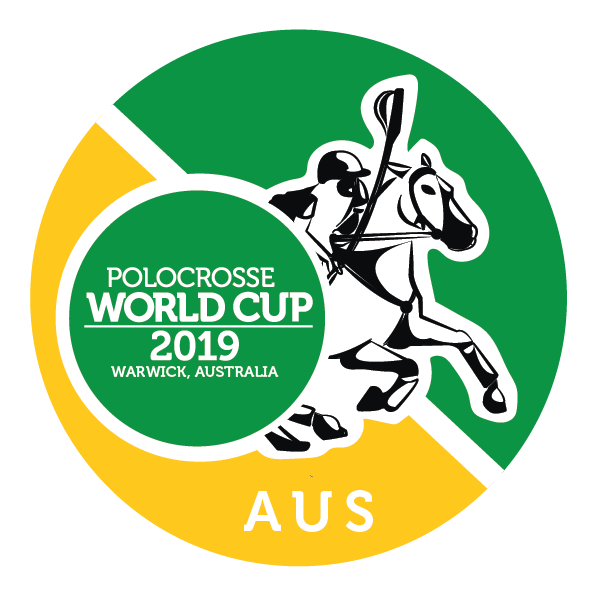 See the world’s best battle it out at the Adina Polocrosse World Cup 2019 in Warwick, QLD, 22-28 April 2019. 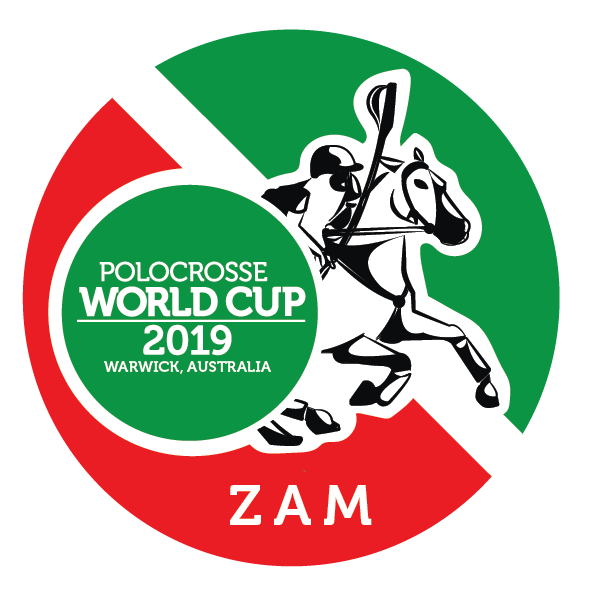 Celebrating 80 years of polocrosse in 2019, the Adina Polocrosse World Cup 2019 will bring players from eight countries – Australia, New Zealand, South Africa, USA, UK, Ireland, Zambia and Zimbabwe - to southern Queensland to see which team reigns supreme. 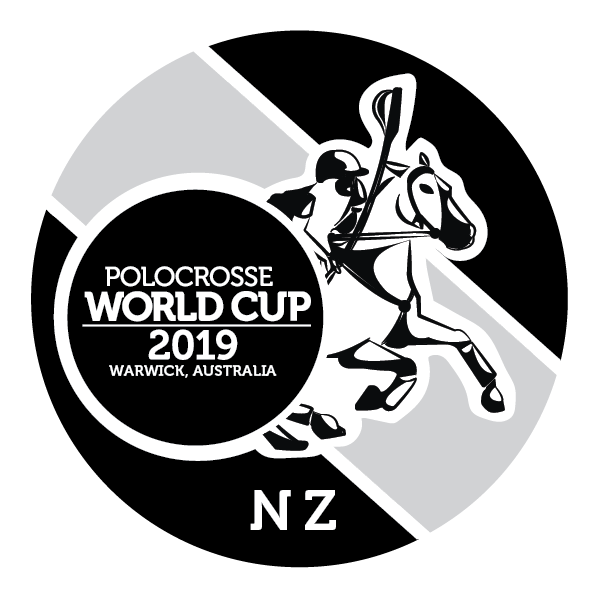 As current world champions, South Africa will be fighting to hold onto the title, while former champions, Australia, will use their home turf and supporters to their advantage to try and take it back!